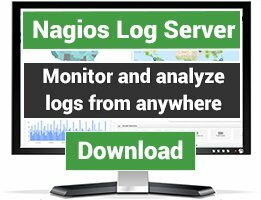 Nagios plugins for monitoring various web servers. Check if we can reach list of URLs. 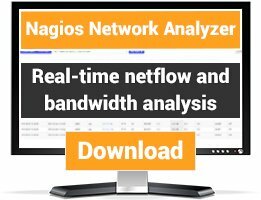 Only checks for TCP connect to see if we are clear in the firewall. Log in on html form using WWW:Mechanize, check for expected content after login. This plugin checks the status of a specific Icecast mount, and can warn if listener numbers falls below a certain number. This is simple plugin can be used to monitor tomcat service with port 8080. Checks content of website and generates MD5 hash of returned source code, then compares hash on later checks to see if website has changed. Useful for checking web applications that crash but the webservice itself stays up. Plugin to check code injection into the Wordpress platform. Checks content of website and generates MD5 hash of source code, then compares hash on later checks to see if website has changed. Useful for checking web applications that crash but the webservice itself stays up. 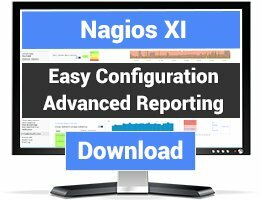 Nagios plugin for Virtualmin virtual server quota check This is a bash shell script that collects quota usage information for a specified virtual server and alerts if the specified usage threshold is exceeded.